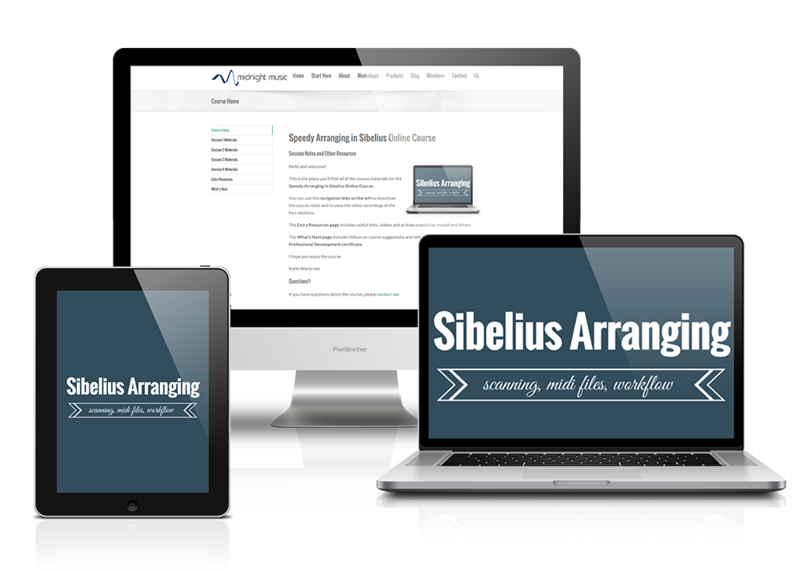 This online course will cover the tips and tricks that can make your arranging tasks quicker and easier using professional-standard notation application Sibelius. Throughout the 25 years or so that I’ve been arranging and transcribing music, I’ve seen many changes. When I first started my “toolbox” included a cassette tape player that I purchased for it’s responsive rewind and play buttons, a collection 2B pencils, a ruler, an eraser, decent manuscript paper, a specific fine marker and liquid paper. There was no internet and song lyrics were learnt and written down by listening very carefully to the recording many times. Fast forward to the digital age and technology has made the arranging and transcribing process a lot easier. During this 4-week course, we’ll look at ways to get notes into your score quickly: by taking advantage of MIDI file import, through scanning music or by recording music live with a MIDI keyboard (with success!). We’ll also look at a range of useful time-saving plugins and workflow tips. During the first session, we’ll start by looking at the arranging/transcribing process and workflow tips that make the process a smooth one. Explore ways in which you can access and utilise hundreds of MIDI files that are available for free download on the internet. If your ensemble is keen to play current songs, jazz standards or a range of other styles, MIDI files can save you from transcribing parts note-by-note from a recording – someone has done a lot of the hard work already by playing all the parts in via keyboard and saving it in a format that Sibelius can interpret. Discover where to find quality MIDI files and how to download them. Learn how to import them into Sibelius, how to clean up the notation, change the instrumentation and turn them into readable (arranged!) scores. What is a MIDI file and why is it useful? Scanning printed scores can be another useful way to get lots of notes into Sibelius fast. Like the importing of MIDI files, scanning music is not a perfect process, but a few tips can help ensure success. Should you upgrade to Photoscore Professional? We’ll continue on with scanning tips and cover some extra Sibelius arranging tricks. 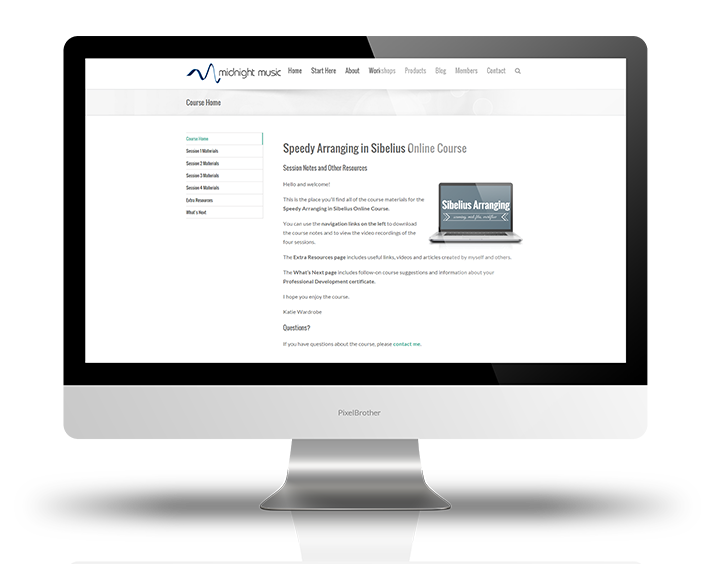 Teachers, composers, arrangers and ensemble directors who want tips to speed up the arranging process by importing MIDI files, scanning music, setting up custom shortcuts and using time-saving plugins.